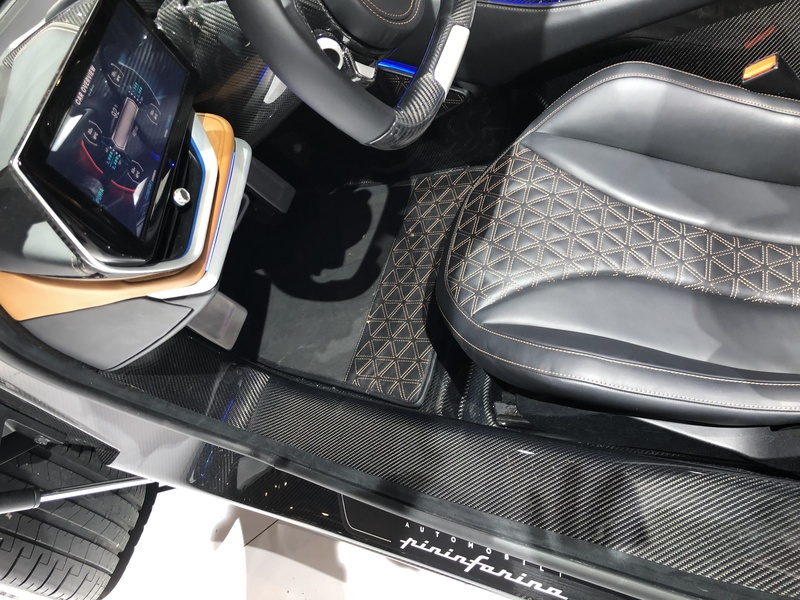 The Geneva International Motor Show (GIMS) also known as the Geneva Auto Show wrapped up Sunday March 17th, and RACEMARK (GGBAILEY's parent company) was there showcasing its lines of OEM-quality car mats and accessories. Highlights from the show included the plug-in hybrid Jeep Renegade, the TESLA Model S3 Station Wagon and the Bugatti Baby. Many of the stunning concept cars feature custom-designed car mats by RACEMARK. It’s most powerful street-legal car ever designed and built in Italy and it’s electric. Powered by its Rimac electric powertrain, the new hyper EV produces 1874bhp from four electric motors and will get you to 186mph from a standing start in under 12 seconds. 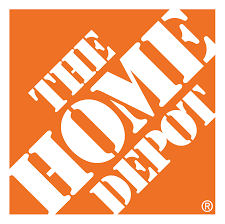 No more than 150 will be made, and the price is expected to be around 2.3 million dollars. 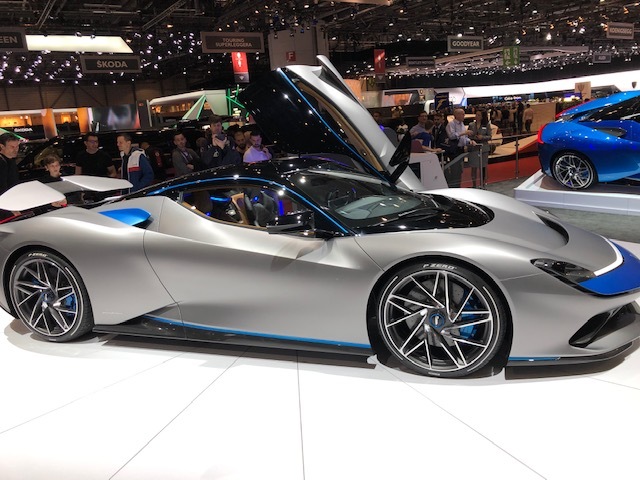 The Automobili Pininfarina's Battista has a top speed that exceeds 217mph, making it one of the fastest cars on the planet. 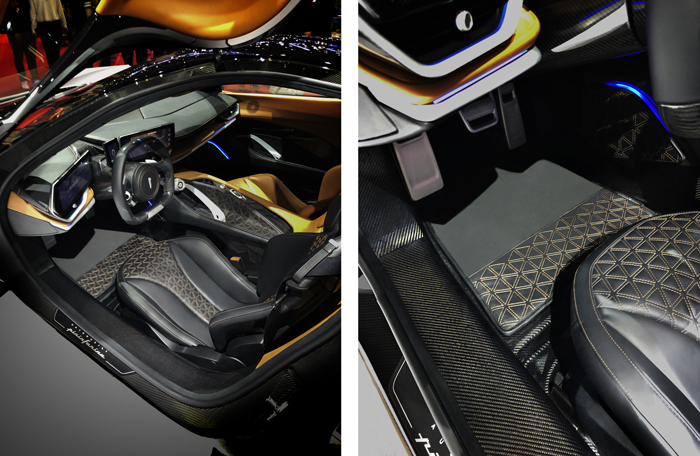 RACEMARK created the custom car mats specially for this incredible concept car. 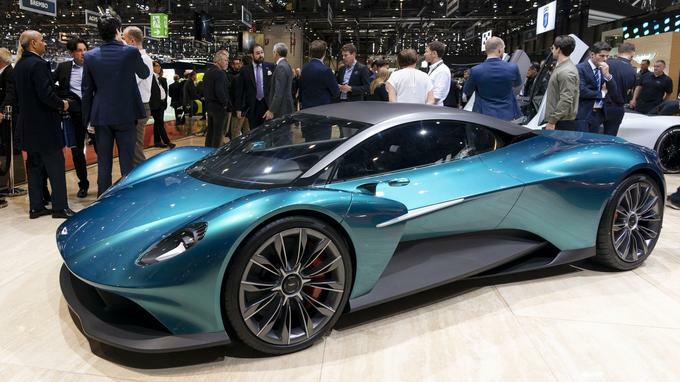 The Aston Martin Vanquish Vision concept car is Aston Martin’s first mid-engined production supercar. 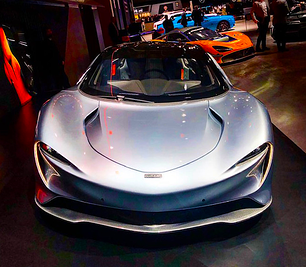 Powered by a newly developed turbocharged V-6 engine, this lightweight concept supercar built on a bonded aluminum structure was designed to give Ferrari and McLaren some fierce competition. 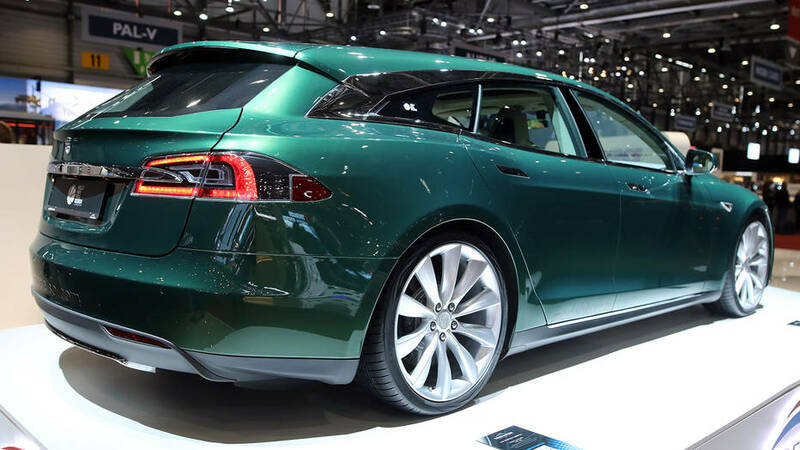 In sharp contrast to the supercars at the Geneva Motor Show, was a dark green station wagon. This one of a kind model, designed by Niels van Roij Design, was a Tesla Model S converted into a station wagon. Niels van Roij Design designed the wagon as a hatchback keeping a minimal side window profile and giving the resulting car a sleek look. Although it doesn’t have the cargo room of a traditional station wagon, it easily makes up for it with plenty of style. 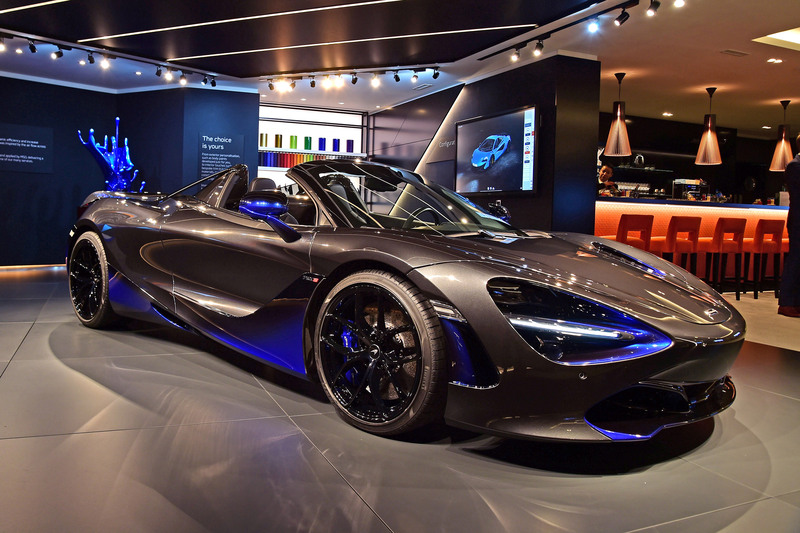 Unusually light and aerodynamic, the MSO 720S Spider features a unique paint job along key aerodynamic surfaces such as the front splitter, hood air intakes and side panels. It boasts a top speed is 212mph with the roof up and can go from 0-62 in just 2.9 seconds thanks to its twin-turbocharged 4.0-litre V8. 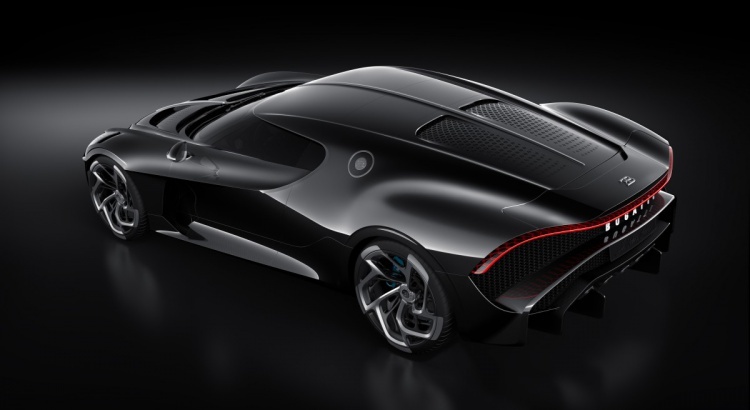 Bugatti’s new La Voiture Noire, costing a cool $12.5 million, pushes all the boundaries. Based on the Bugatti’s Chiron, ‘The Black Car’ demonstrates how the French hypercar company is shifting toward bespoke manufacturing to satisfy the world’s most powerful and imaginative car collectors.